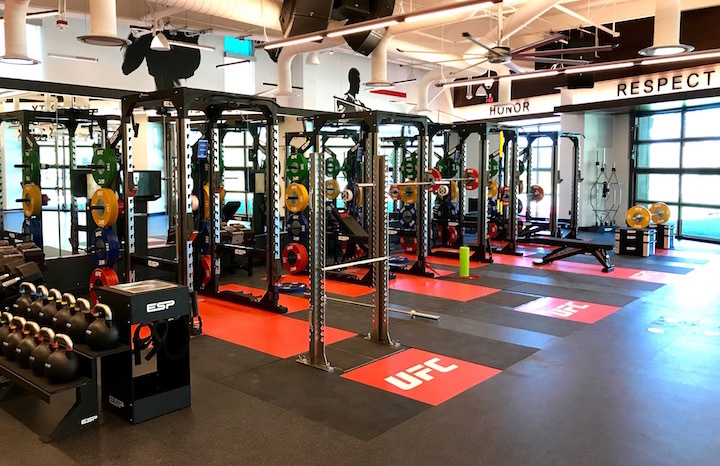 ESP Fitness were selected to design and supply all the Strength & Conditioning and Functional Training equipment for the new $12million UFC Performance Institute. 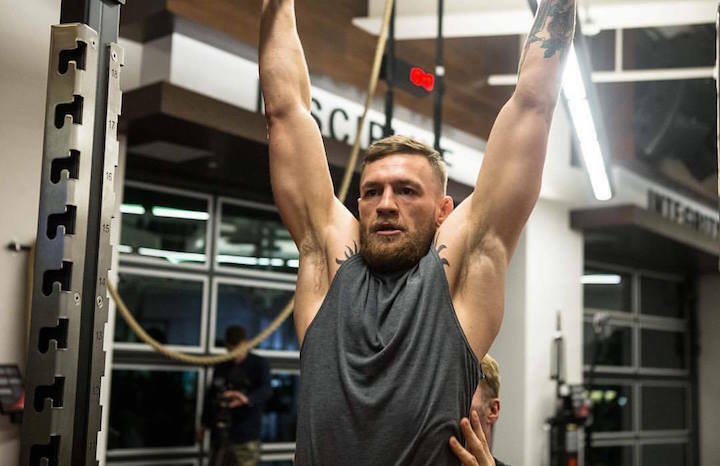 The 30,000 square-foot, two-story facility is the most advanced sports training centre in the world and includes a state-of-the-art Strength & Conditioning gym with altitude chamber, medical and physiotherapy centre, wet recovery pools and specialist fighting equipment. 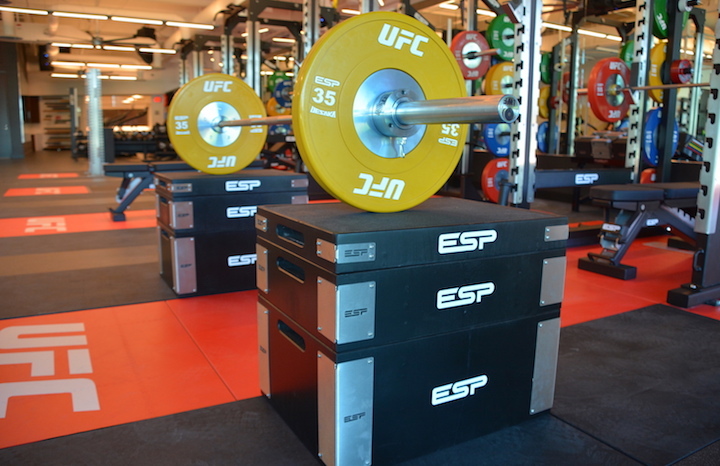 The ESP Fitness equipment includes the very latest ESP TotalPower Power Racks, custom-fitted ESP Lifting Platforms integrated with STRENGTHsense™ force plates and EliteForm™ camera system, custom built TotalFreedom Functional ceiling mounted frames and a vast range of ESP’s strength, power, functional training equipment and TotalStorage storage solutions. 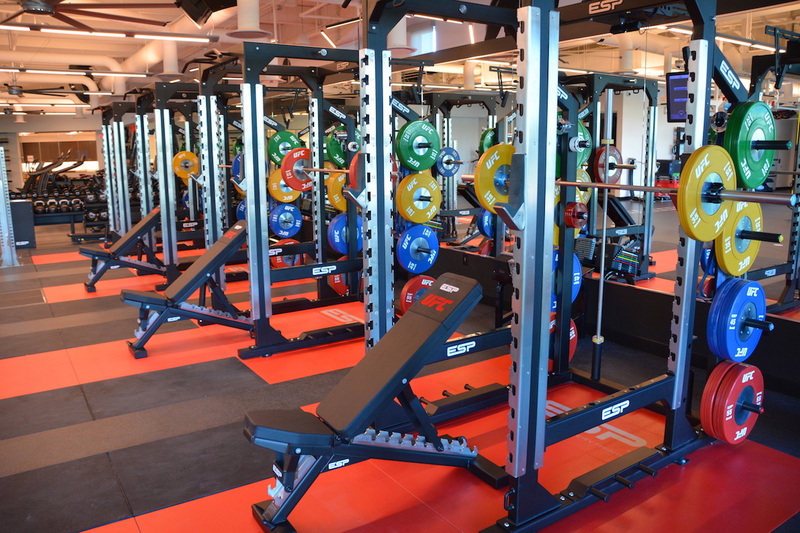 ESP Fitness, Michael Pearson West Building, 2 Oakwood Drive, Loughborough, LE11 3QF, United Kingdom.